Sold By: DOLPHIN INNOVATORS PVT. LTD. Body kit consists of front and rear gaurds. 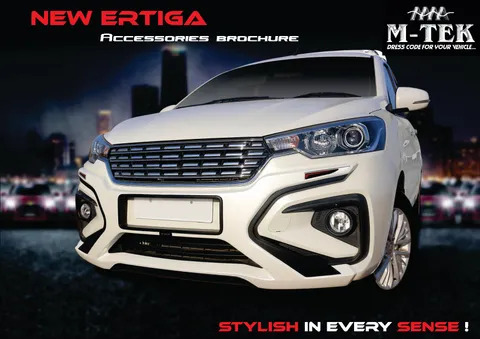 Gives your car sports look. 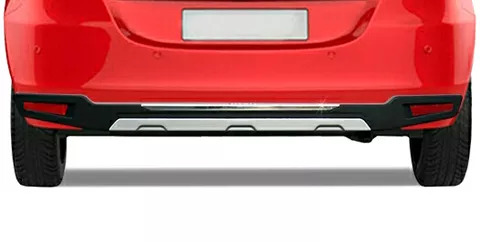 Very useful in hectic city traffic to avoid scratches and minor damages to your vehicle. Adds to the character & look of the vehicle. Dose not interfere with the rear sensor operation. 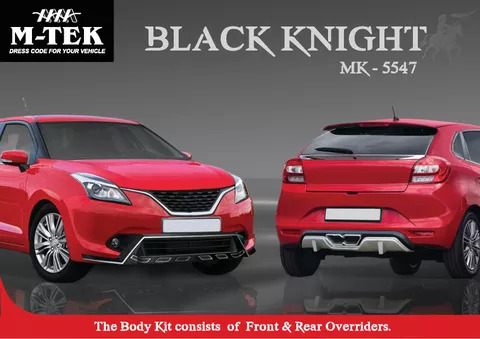 M-Tek Is an India Base company which deals with Rear guard, Front Guard, Side Steps and Roof Luggage carriers. It is an only Indian Brand who use ABS technique to make these protectors. 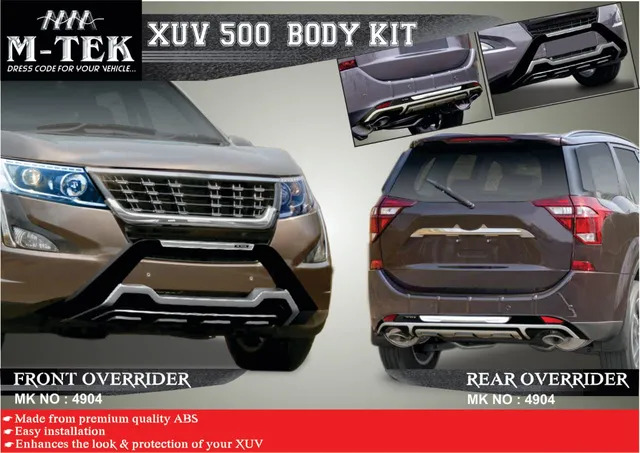 It is available in designs like Dreamliner, Rowdy, Bike Protector, Fusion, Cruise, Spyder, Dazzle, Ovi, Blaze, Jet, Bike Protector, Euro Rack, Racer, Galaxy, Supersport, Croma, Silver Drop, Prestige, Maxxima, optima, etc. And it is available for different Cars including Ace, Alto 800, Alto K10, Beat, Bolero, Brezza, Cruiser, Dost, Duster, Ecosport, Eeco, Endevour, Enjoy, Figo, Fortuner, Hexa, Indica, Indigo, Innova Crysta, Kwid, Liva, Maxx, Maxximo, Nano, Scorpio, sumo, swift dzire, Tavera, Terrano, Venture, Wagon R, WRV, Xenon, Cuv 500, Tuv 300, Xylo, Zest, And other cars from different brands like Maruti Suzuki, Mahindra, Honda, Hyundai, Tata, Toyota, Ford, Renault, and other brands. Dolphin Accessories is the largest independent car audio and accessories e-retailer in India. We have built our business on offering the widest selection, expert advice and outstanding customer service. This is the reason we are selling car accessories in cheapest price. 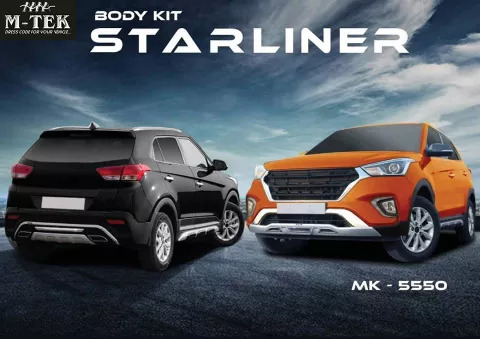 We offer a broad selection of the branded car audio, Car Seat covers, navigation, Alloy Wheels, car care products, and security systems available from world-famous brands like 3M, My Shaldan, Meguiar's, Mentos, Dolphin seat covers, Mtek, 12 volts, MTX, Garmin, Parrot, H&D, Kicker, Fastrackerz, Hella, Nippon, Bergmann, STP, Pioneer, Kenwood, Sony, JVC, Dolphin , Infinity, JBL ,Tom Tom, Neo, Formula1 and many other top Manufacturers.